With the recent announcement that BioMed Central is to host its second conference, Parasite to Prevention, at Heriot-Watt University in Edinburgh in October, this month’s Science Bit uncovers the mysteries of malaria, a disease that affects around 400 million people each year, and kills around 2-3 million people. Malaria is a disease that is caused by a para site – not mosquitoes, as is commonly and erroneously presumed, but a single-celled organism going by the name of Plasmodium. The poor female Anopheles mosquito is merely the carrier for this microscopic beastie (males don’t bite! ), but since they’re found tropical and subtropical regions covering 40% of the world, they are a big problem. Once infected, the hungry mosquito inadvertently injects a small amount of parasite-rich saliva into its human victim at the same time as it draws a blood meal. The parasites move to the liver where they reproduce inside red blood cells, then burst out to infect more healthy cells. The effects of malaria infection are not felt until weeks or even months later, when sufficient numbers of parasites begin to make you feel very ill with headaches, sweats, vomiting and muscular pain. For the most part, malaria is a preventable disease. Taking simple measure such as sleeping under mosquito nets, wearing insect repellent and taking very cheap antimalarial drugs, can significantly reduce the risk of being bitten by mozzies and thereby avoid a Plasmodium infection. However, since 90% of malaria deaths occur in the developing world, most notably in Sub-Saharan Africa, the resources and finances to provide these prophylactics is simply not there. In addition, Plasmodium is cleverly beginning to adapt in ways that make it resistant to drugs, thus posing new challenges to malariologists. The obvious solution to any infectious disease problem is to find a vaccine. Indeed, several institutions around the world have been researching the possibility of a malaria vaccination for many years with some promising results, but as yet no effective, safe vaccine has been developed. 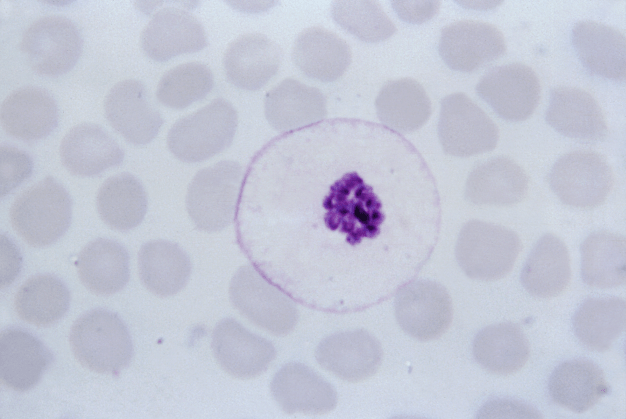 The problem with Plasmodium is not only is it very good at hiding inside our own cells to avoid our immune systems, but it also has a very complicated life cycle, continually shape-shifting in order to reproduce undetected. Researchers investigating a possible vaccine are faced with endless ways that the parasite could be stopped in its reproduction cycle, but a painstaking task in identifying the ways that will be most effective, with the greatest patient safety. One area of traditional malaria research has focussed on finding ways to prevent the parasite from entering red blood cells. If this can be achieved, the parasite, free in the blood, has nowhere to hide and can be eliminated by our body’s natural immune defences. A new development from the Harvard School of Public Health however, published in a recent issue of Science, suggests that the key to preventing the reproduction of malarial parasites may be to hold them prisoner instead. After identifying a protein that is used by the parasite to kill and burst out of red blood cells, the researchers have found a way to block this protein so that instead, Plasmodium is locked inside, unable to escape and reinfect. An alternative approach to malaria eradication, published in BioMed Central‘s Malaria Journal in November last year, suggests that releasing into the wild sterile male mosquitoes, which are sexually active but incapable of producing offspring, could be effective in controlling the vector population. 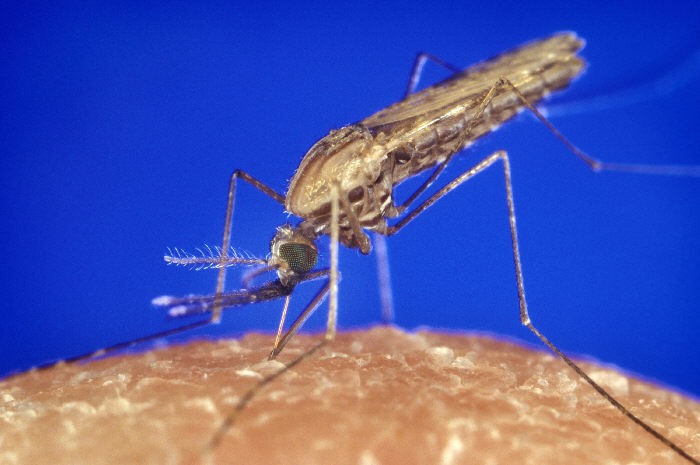 Since female Anopheles mosquitos only breed once in their lifetime, ensuring that they partner with a sterile male will in time decrease the number of biting babies and could provide a lasting solution to this tricky problem.